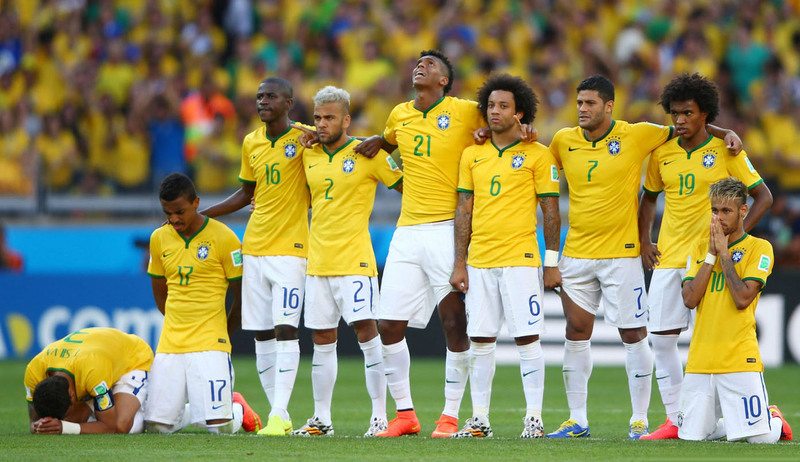 Brazil line-up: Julio César, Daniel Alves, Thiago Silva, David Luiz, Marcelo, Fernandinho, Luiz Gustavo, Óscar, Hulk, Neymar, Fred. 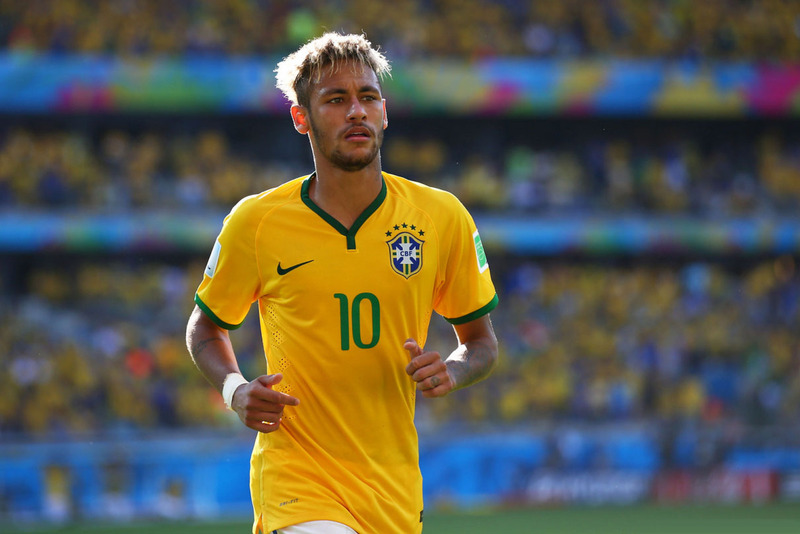 Brazil are through into the 2014 FIFA World Cup quarter-finals, after getting past a very tough opponent this Saturday evening at the Mineirão stadium, in Belo Horizonte. The “Escrete” only managed to seal their victory against Chile after what had to be a very dramatic penalty-kick shootout, since both teams couldn’t go beyond a 1-1 draw in the full 90 minutes of regular time, as well as during the 30 minutes of extra-time. 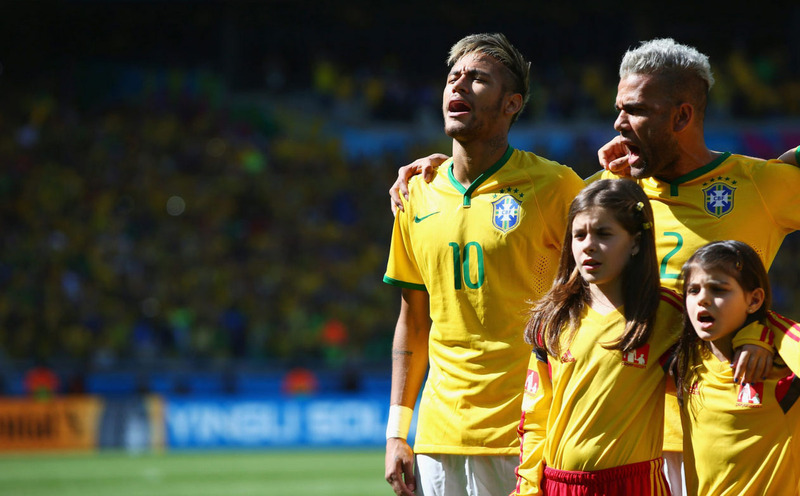 Shortly after we had crossed the first half of an hour at the Mineirão stadium, the hosts conceded the equalizer following a terrible mistake by Hulk. 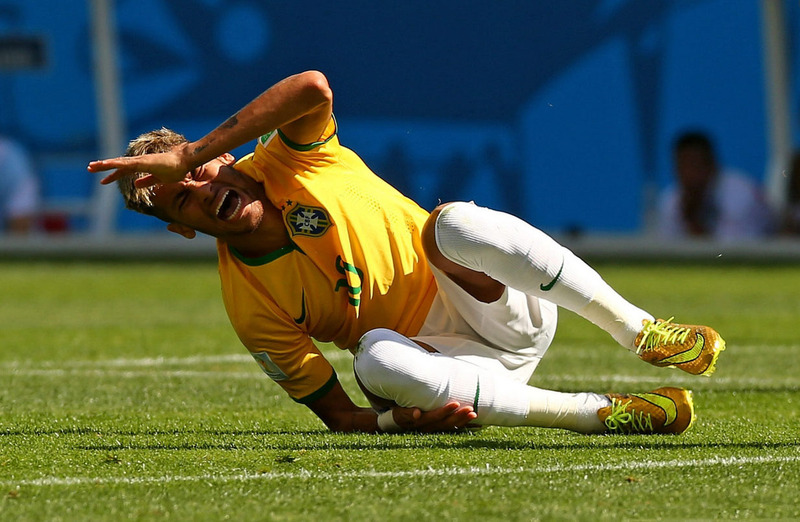 The Brazilian forward lost the ball possession near the corner-kick flag of his own flag and basically allowed Chile to catch Brazil completely off guard. 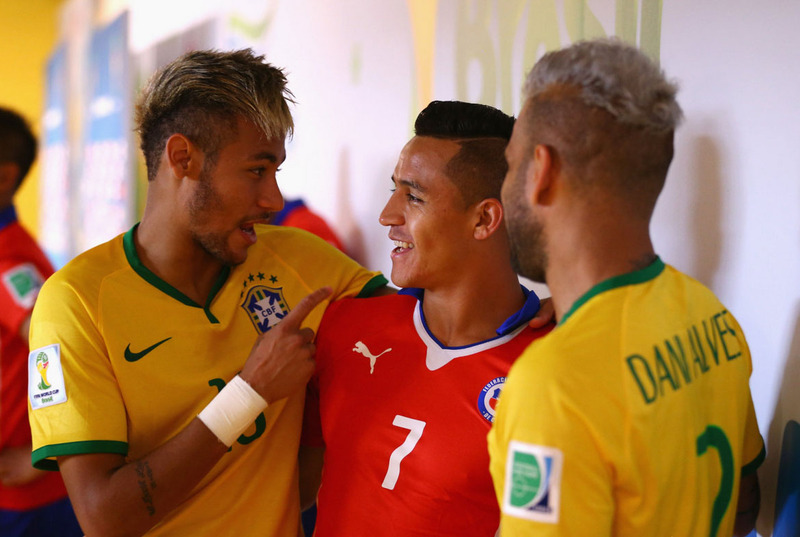 The blow was struck by FC Barcelona forward, Alexis Sánchez, who got to beat Julio César with a low but accurate right-foot shot. 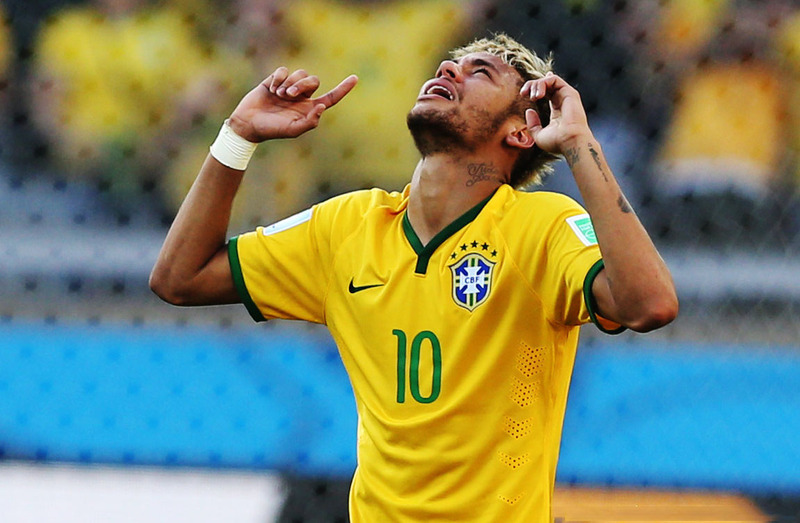 Everything back to square one in Belo Horizonte, but with still a lot time left to be played. 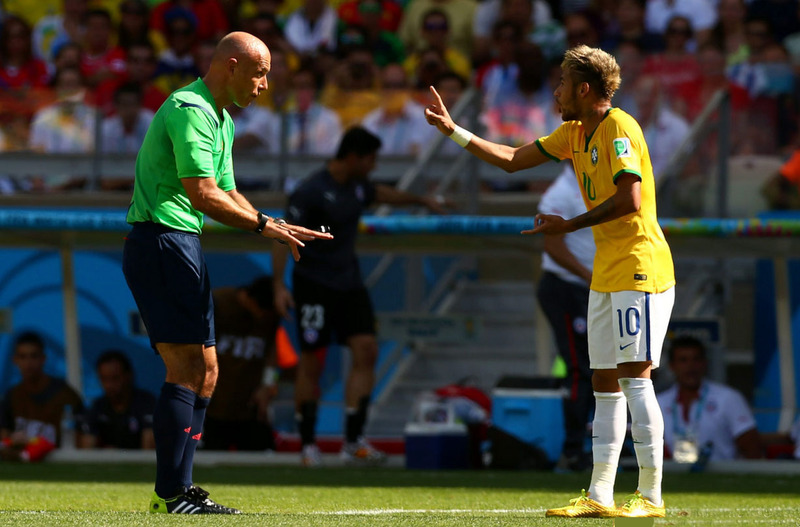 However, none of the teams managed to score any further goals and the game would drag with the 1-1 on the scoreboard right until Howard Webb‘s final whistle, both in regular and in extra-time. 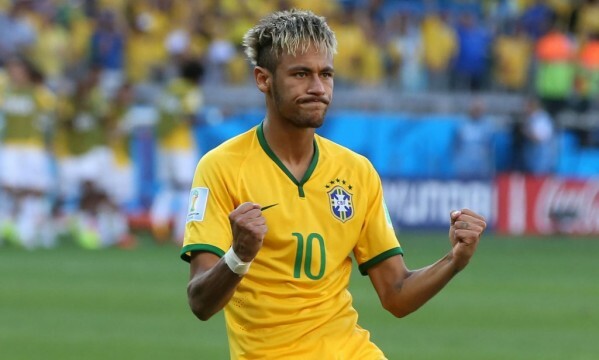 The game had therefore to proceed into a penalty-kick shootout stage and fortunately it was Brazil who had all the reasons to smile at the end, after scoring 3 out of 5 attempts, while Chile only managed to get 2 out 5. 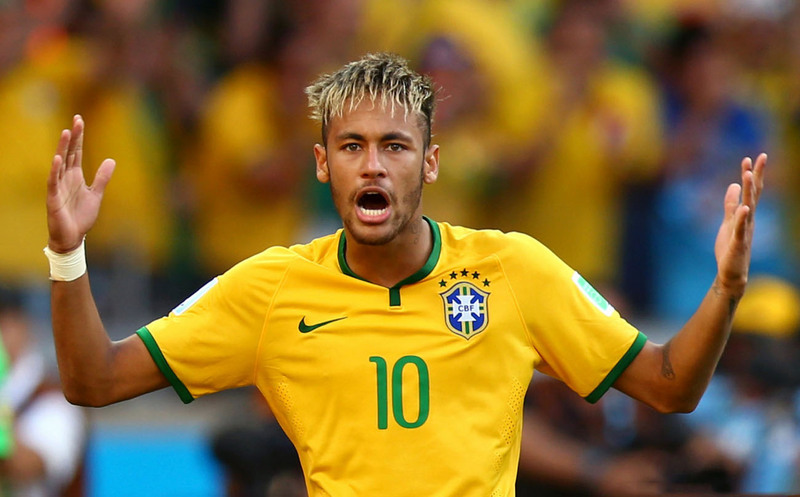 Brazil are now going to face Colombia in the World Cup quarter-finals, in a game scheduled for next Friday (July 4). 5th (Chile): Jara. Failed. Hit the post. 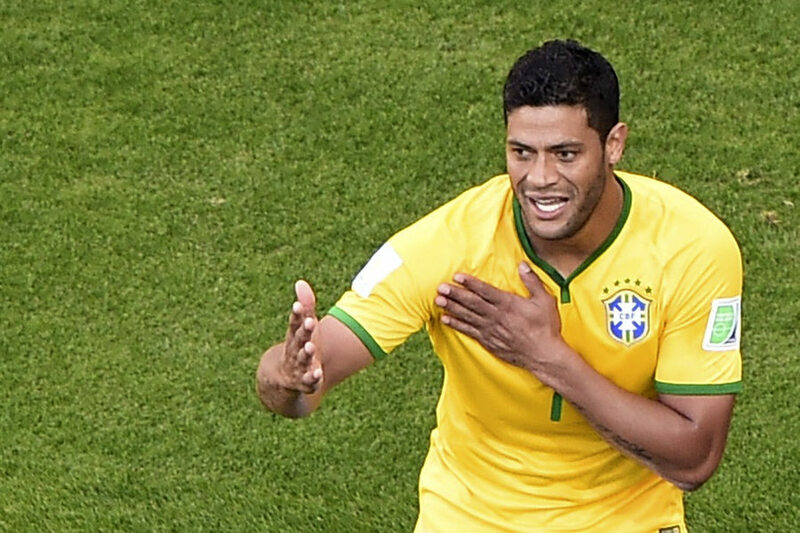 4th (Brazil): Hulk. Failed. Defended by Bravo. 2nd (Chile): Alexis Sánchez. Failed. Defended by Julio César. 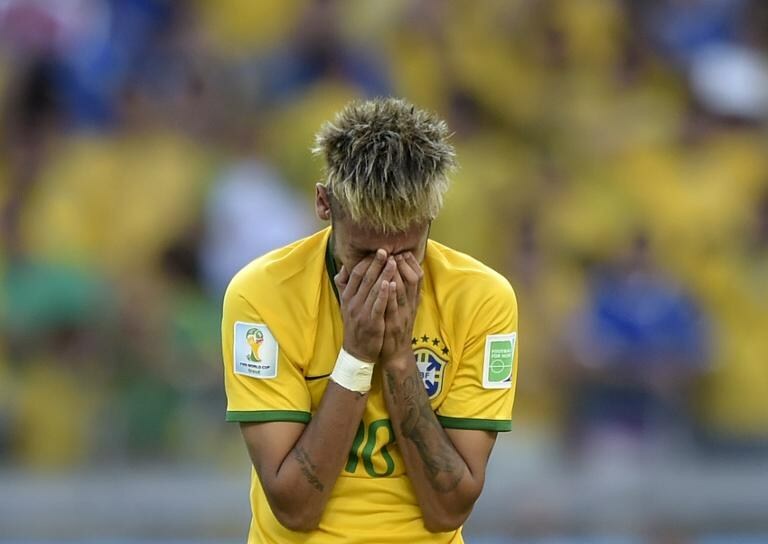 2nd (Brazil): Willian – Failed. Sent it wide. 1st (Chile): Pinilla – Failed. Defended by Júlio César. 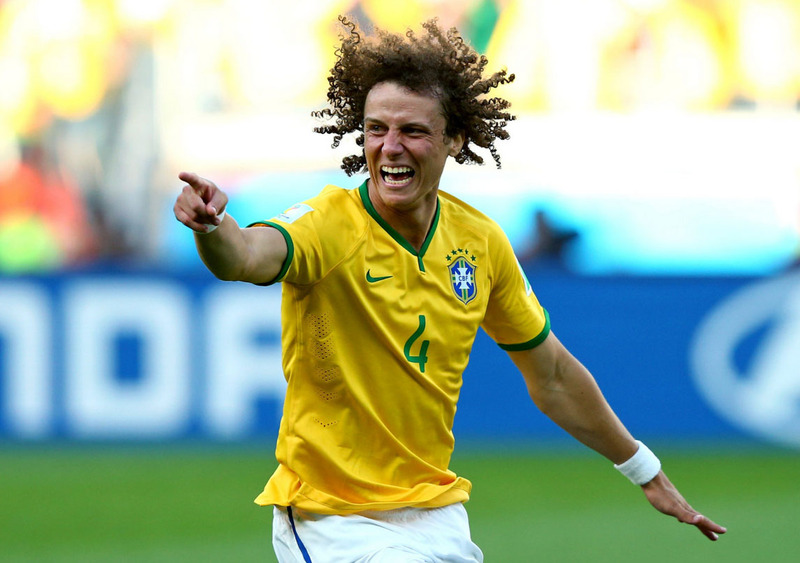 1st (Brazil): David Luiz – Scored. 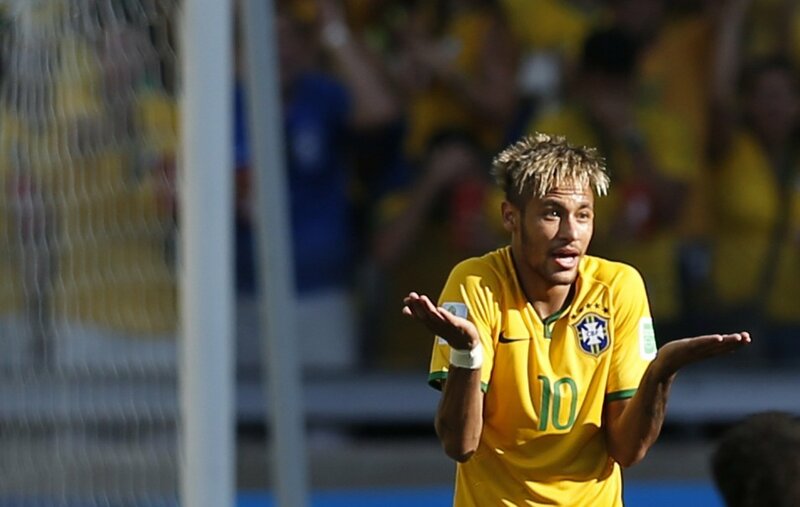 Has Neymar shown leadership skills since taking over as skipper for Brazil?